My wife and I went to see the film “Gett” the other week. It is a wonderfully acted, expertly scripted, infuriating film about a woman whose husband will not grant her a divorce. Since Israel’s divorce courts are orthodox religious courts, the law is constricted by the idiosyncrasies of orthodox divorce law. 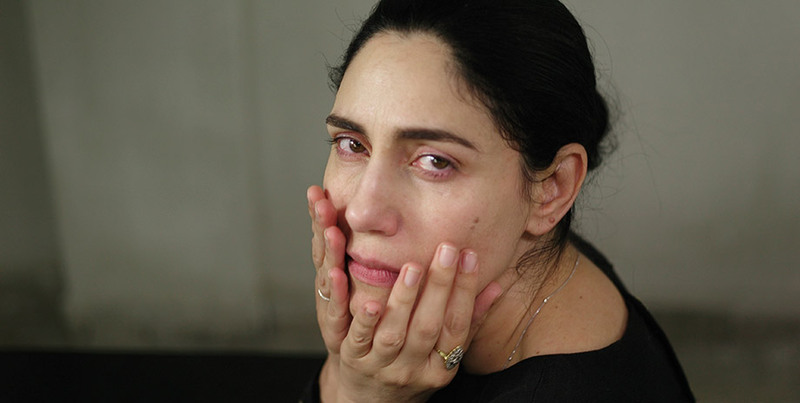 The entire film takes place in the cramped rooms of the rabbinic courts of Haifa, and features some of this generation’s greatest mizrachi Israeli actors. The jokes are abundant, as are the frustrations. We saw the film in a cinema right near Haifa. It was a packed house. As the movie progressed, after Viviane’s request for a divorce had once again been postponed, the sound of people moving uncomfortably in their seats changed. The tutting and oofing started up. Towards the end we were all actually shouting at the screen, united in our exasperation at an untenable situation. The villain had won. And the villain was the legal system itself. As I walked out of the Cineplex, I was full of energy. “There is no way,” I thought to myself, “there is no way that this film will not change this country’s attitude to divorce and agunot. It is too powerful. Too persuasive.” Indeed it turns out that February’s annual convention of Beth Din rabbis is going to screen the film for all the dayanim to watch. I light my 6th candle in honor of powerful art that insists on change for the good. Eight Candles of Hope – Candle #4 – The Jews are coming!